With so many different responsibilities, it is becoming increasingly difficult for plants to find employees with the knowledge or time to repair equipment. 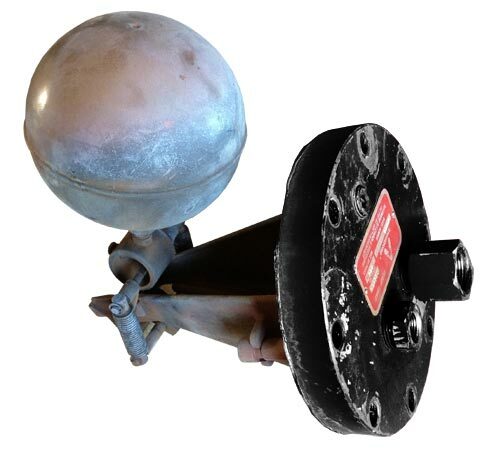 Guy L. Warden & Sons is the solution for customers with this need. 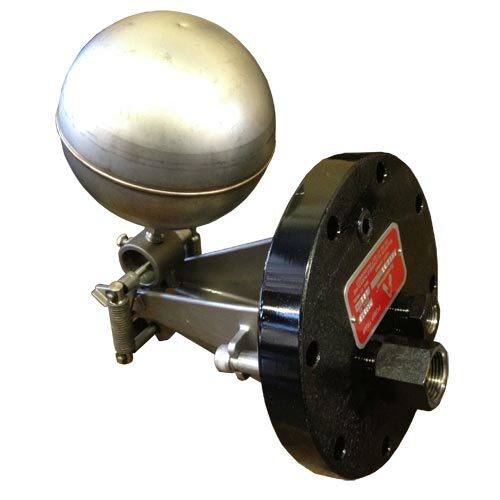 Warden has the tools and the skills necessary to repair many types of valves, including steam traps, ball valves, control valves, relief valves, pressure/temperature regulators, and condensate pump float mechanisms. 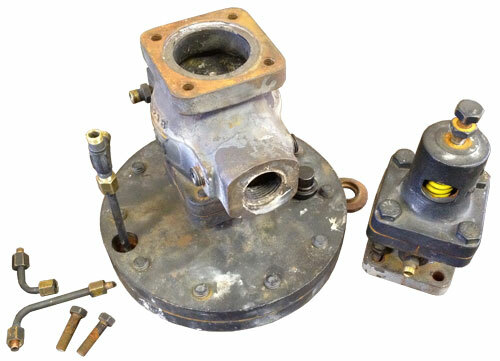 A pressure regulator, pulled apart for seat lapping and diaphragm replacement. Reassembled pressure regulator, tested and painted. Pressure powered condensate pump head and mechanism received from customer. The customer has already replaced the installed head with a spare. Pump head cleaned, repaired, tested, and ready for use. Warden has partnered with its customers, working with them in a program that rotates a repaired valve into their process while their other valve is repaired. 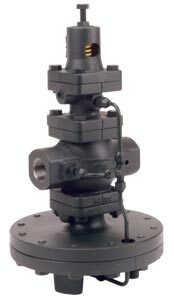 By making the valves in their plants uniform and relying on Warden to repair valves, this saves the customers time and money and prevents down time. For more information on our repair services or valve swap program, please contact us.